18K Yellow gold ring featuring 11.81 ctw. of Indicolite Tourmalines 2.60 ctw. 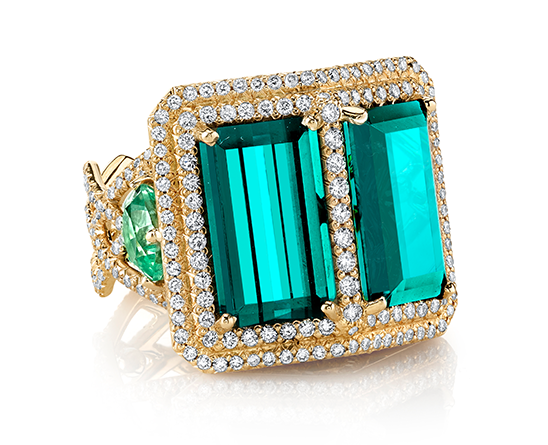 of Mint Tourmalines with 1.73 ctw. of Diamonds. 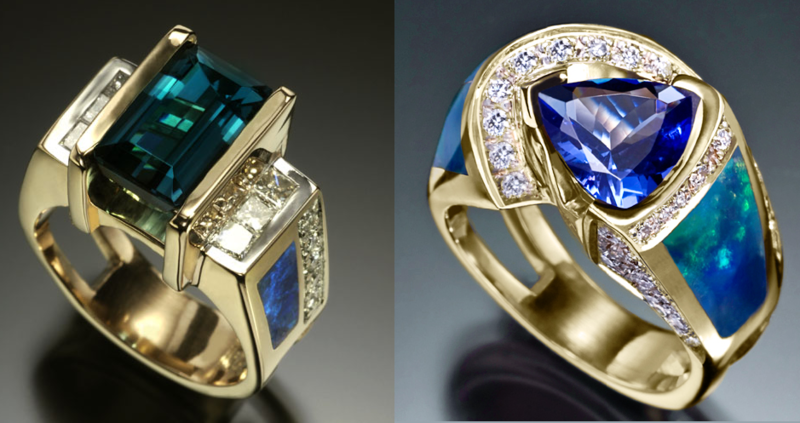 Erica Courtney has defined style and luxury with and iconic collection of chic statement pieces that pushes the boundaries of artisan jewelry. 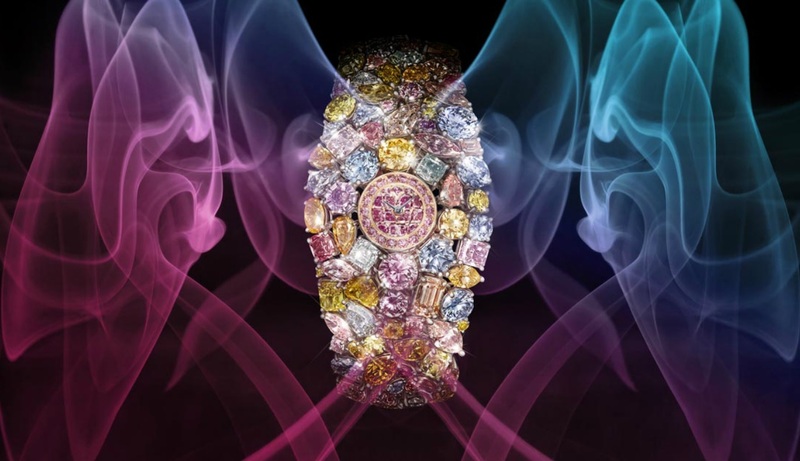 Her jewelry is adorned with vivid colored jewels, whimsical designs and intricate details seduces one with the perfect blend of feminine charm and attraction. 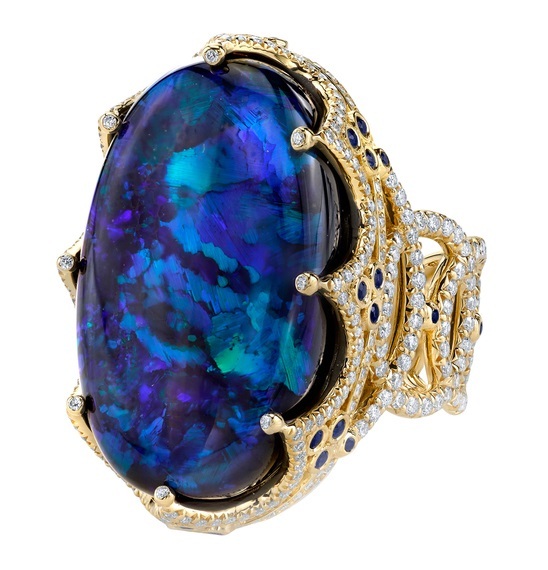 18K Yellow Gold ring featuring a 26.11 ct. Black Opal, .58 ctw. 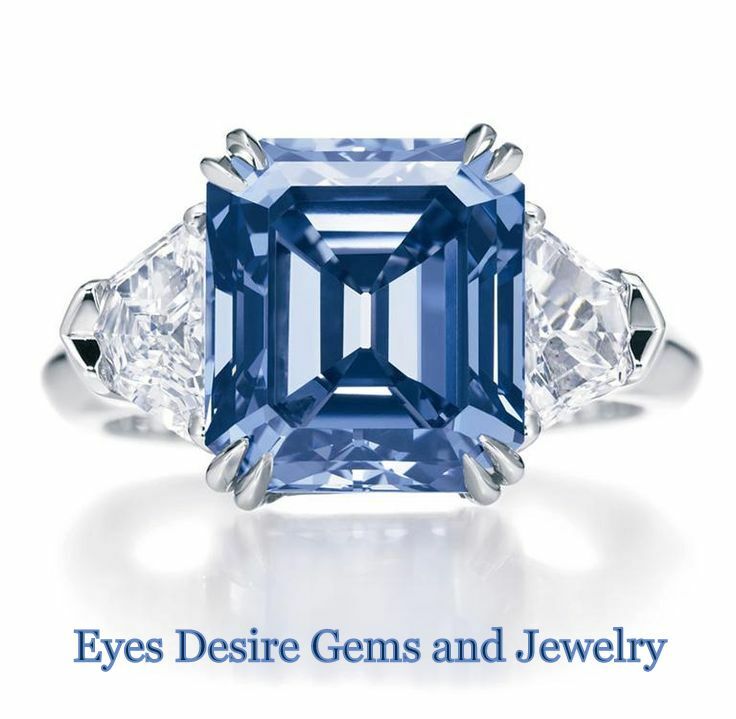 of Blue Sapphires, and 2.23 ctw. of Diamonds. The unique beauty of every woman inspires Erica’s collections. Her designs reflect the power and poise of those who wear them, through the exquisite craftsmanship of renowned master goldsmiths. Erica’s passion for colored gemstones drives her to travel the world, searching for the most rare and stunning natural gemstones to form the centerpieces of her jewelry. Signature Erica Courtney jewelry encompasses countless paved diamonds, eye-catching vintage colored stones, rare Tahitian pearls, all in 18k gold and platinum custom settings with exceptional attention to detail. Every single gem and pearl is handpicked by Erica herself. By working only with pieces she loves, pieces that attract and inspire her, Erica’s intense love affair with jewelry is embodied in each and every dazzling piece in her collection. Regardless of the outfit, Eric Courtney jewelry can make anyone feel like royalty, and undeniably Gorgeous. 18K Yellow gold earrings featuring 63.92 ctw. Blue Opal Drops with 1.67 ctw. 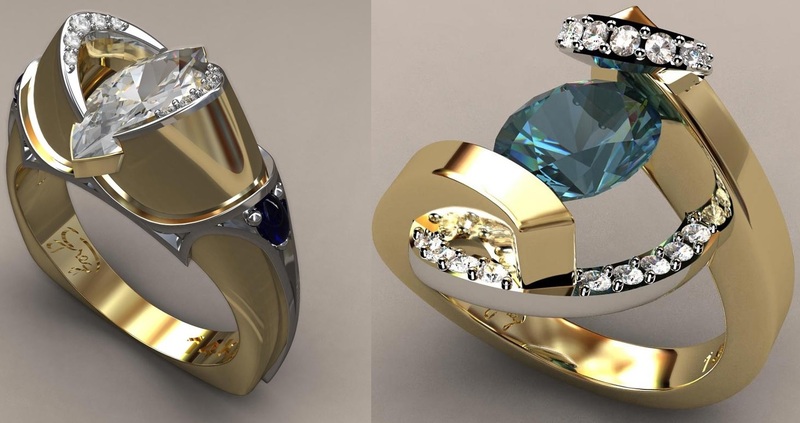 of Tourmalines and 0.80 ctw. of Diamonds. 18K Yellow Gold earrings featuring 8.53 ctw. of Opal, 4.79 ctw. 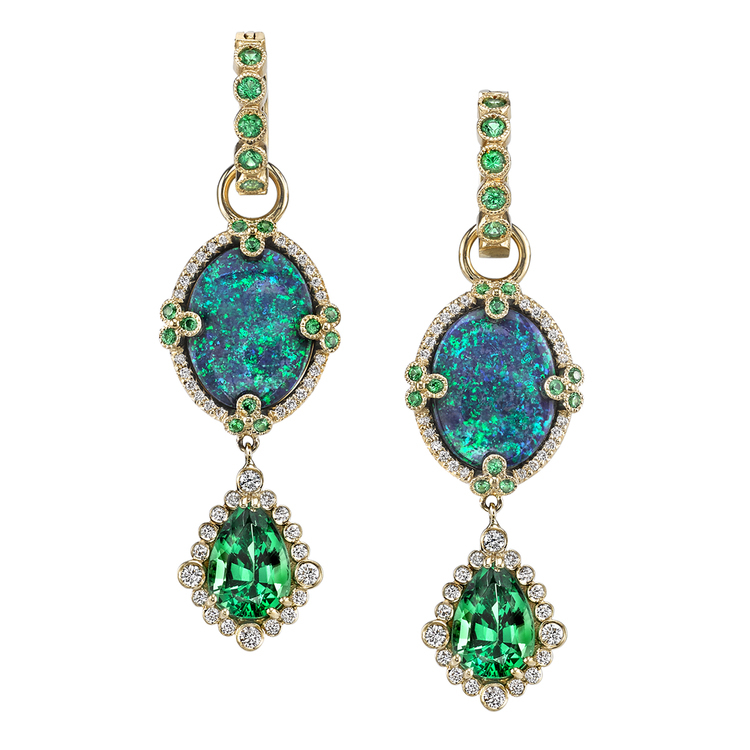 of Tsavorite, and .60 ctw. of Diamonds. 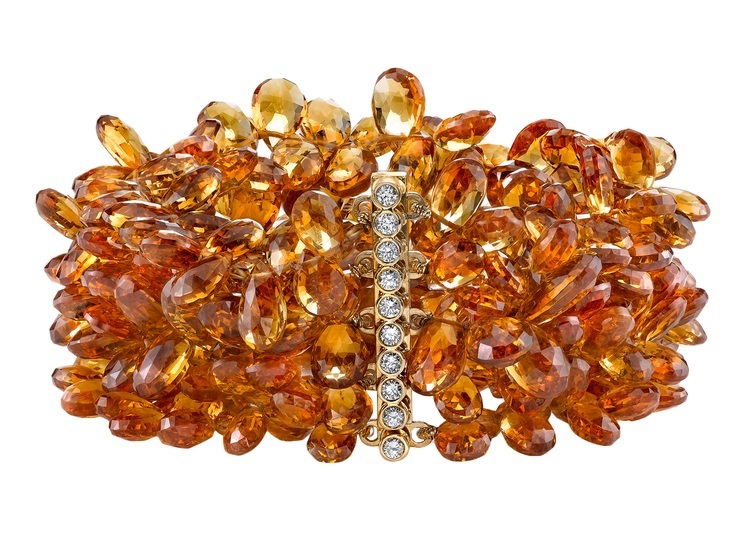 Citrine bracelet featuring 18K Yellow Gold clasp with .05 ctw. of Diamonds. 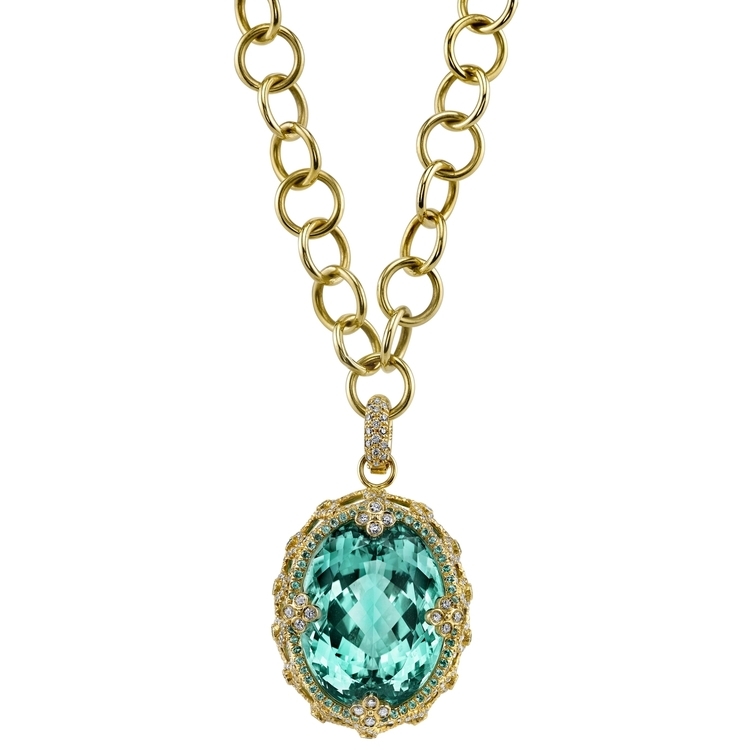 18K Yellow Gold pendant featuring a 50.78 ct. Tourmaline, 1.89 ctw. of Diamonds, and .61 ctw. 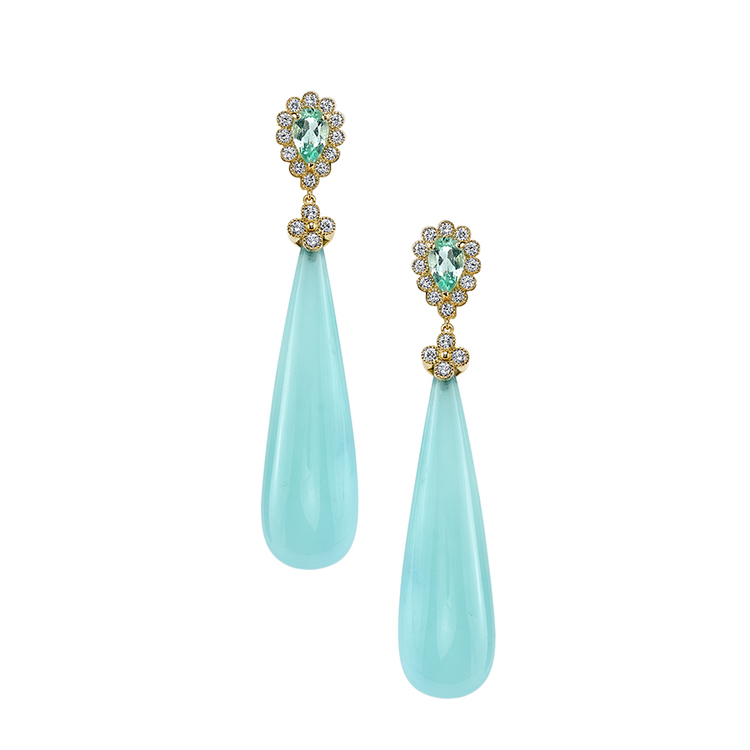 of Paraiba. 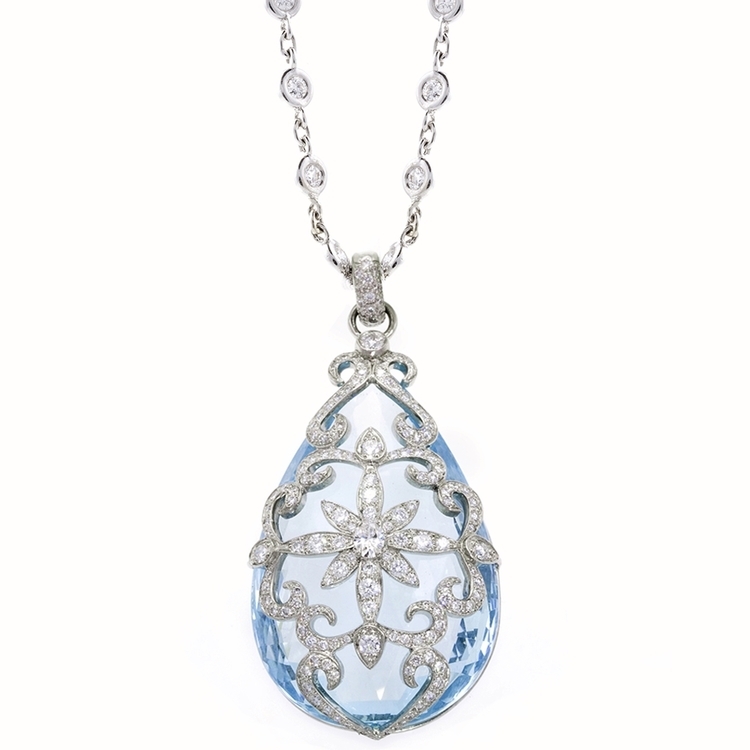 Platinum pendant featuring a 112.84 ct. Aquamarine with 2.02 ctw. of Diamonds. 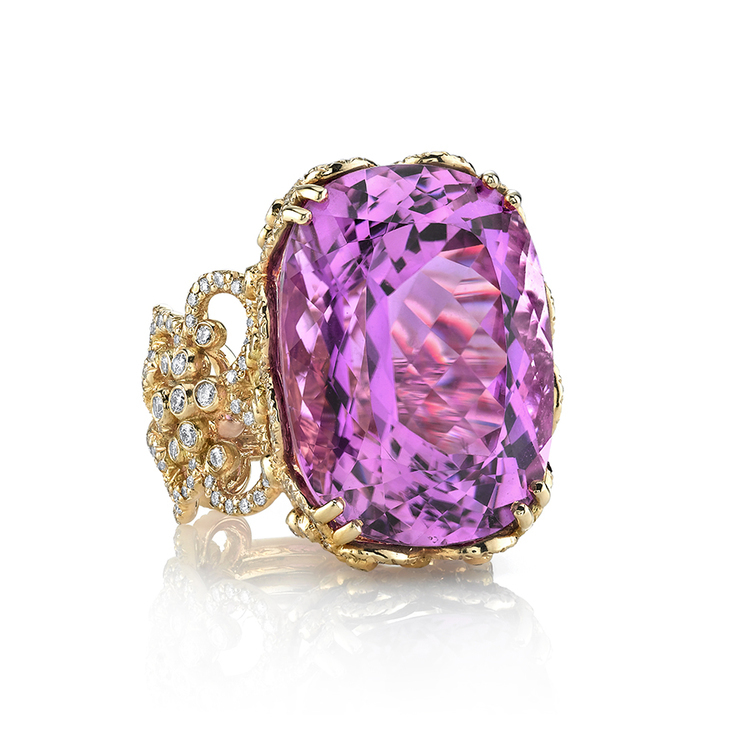 18K Yellow gold ring featuring a 37.27 ct. Kunzite, 1.92 ct.w of Diamonds and 0.82 ctw. of Purple Sapphires.